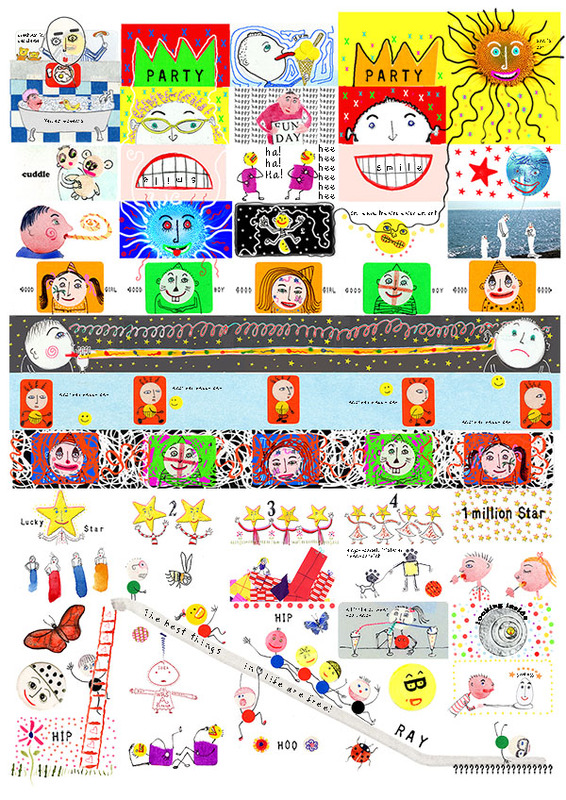 Published March 20, 2013 at 600 × 848 in Stickers. Have a laugh with these fun stickers. Bring some sunshine into your world.